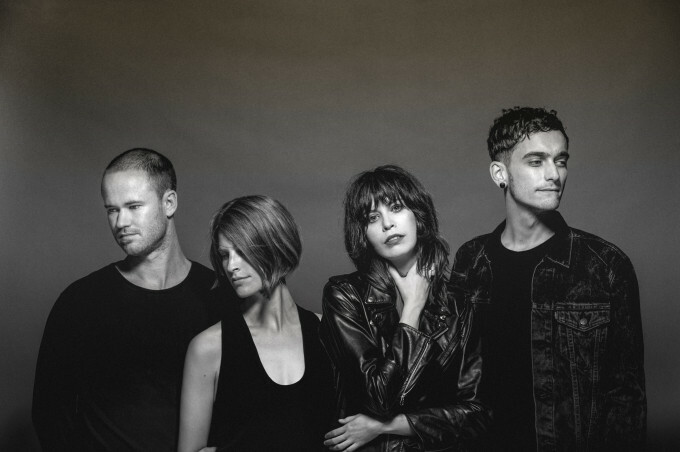 Plenty of great news for fans of Aussie indie faves The Jezabels today, with confirmation not only that they’ll release a brand new album in February, but also that they’ll be touring the country in support of it. Due on February 12, ‘Synthia’ is the name of the LP and the band has revealed the first little taster of it in the form of dark electronic-tinged album track ‘Come Alive’ (HERE). The tour will see the band play dates in Sydney, Melbourne, Brisbane, Perth and Adelaide from late February. A Frontier pre-sale kicks off on Tuesday November 24, with general public tickets on sale from midday local time on Friday November 27.